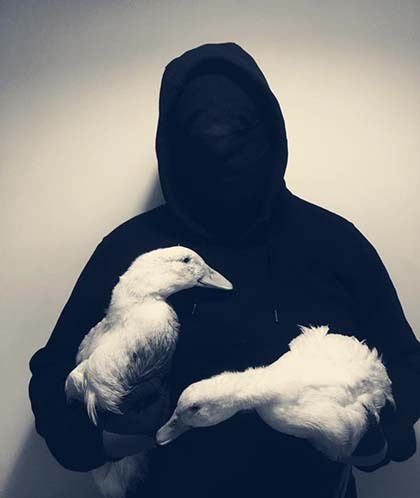 "We liberated these ducks in defiance of the law as a stand against the industry that seeks to exploit them for their flesh and against the capitalist system that allows injustices like these to happen. We reject all forms of exploitation and we seek to dismantle capitalism in favour of a fairer, more equal society where exploitation like this will be a thing of the past. In solidarity with La Zad and all the arrested comrades during the police attack this week. Smash cages, burn prisons, dismantle capitalism."